I know you were thinking I was using those words to describe me. 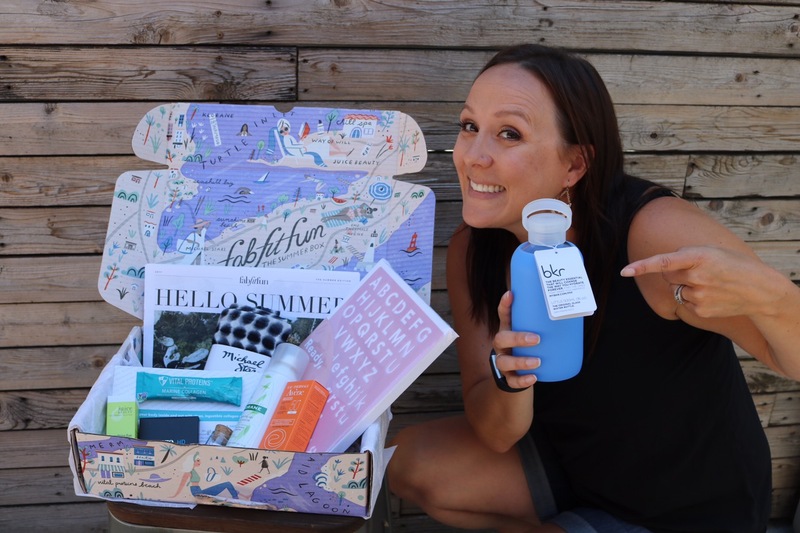 But @fabfitfun is pretty fun and as a #fabfitfunpartner I’m excited to share my find with you. 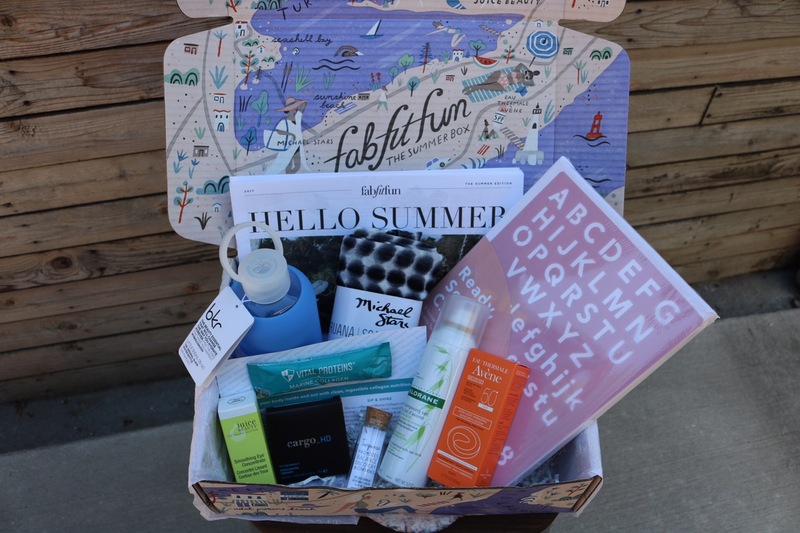 #FabFitFun is a subscription box that is packed full of amazing and unique seasonal essentials from some super cool companies. This is the second box I’ve received and I’m telling you, it’s super fun. Each box has a different design. I think I love this one because it represents travel. And adventure. How fitting! My favorite is the water bottle…it’s pretty cute don’t you think? Know what you can pay? Enter the code: “SUNSHINE” “SUMMERLOVE” or “BEACH” for $10 off.